Join sensory evaluation expert Orietta Gianjorio for this special opportunity to delve into the world of olive oil! 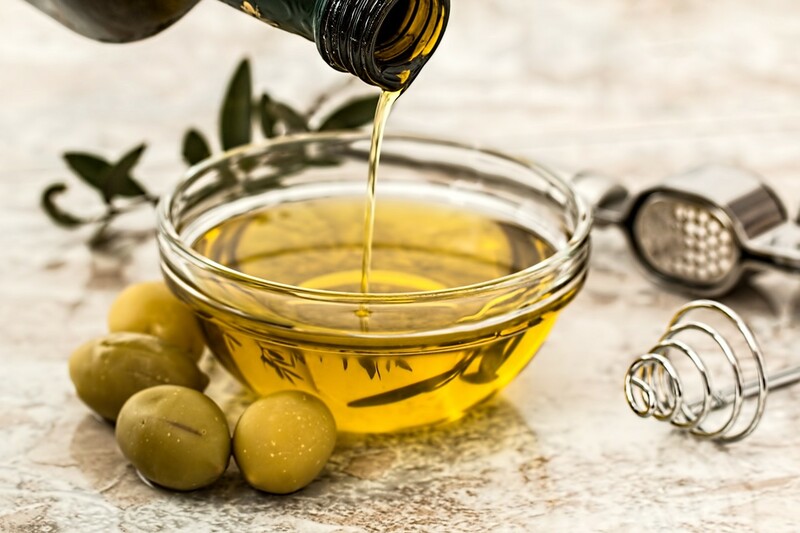 First, you’ll learn how olive oil is made, purchasing and storage tips, quality standards, how to navigate olive oil labels, and what to look for when shopping for extra virgin olive oil. Then join Orietta for an eye-opening tasting of three different olive oils as you familiarize yourself with various olive varieties and their unique flavor profiles. Following the tasting, join us for a live olive milling demonstration and a walk-around reception featuring delicious flatbreads, freshly pressed olive oil, and wine.